ANF | Afrin Council: "We will exercise our right to legitimate defense"
Afrin Council: "We will exercise our right to legitimate defense"
The Afrin Canton Council has announced that they will be exercising their right to legitimate defense against attacks on the canton. 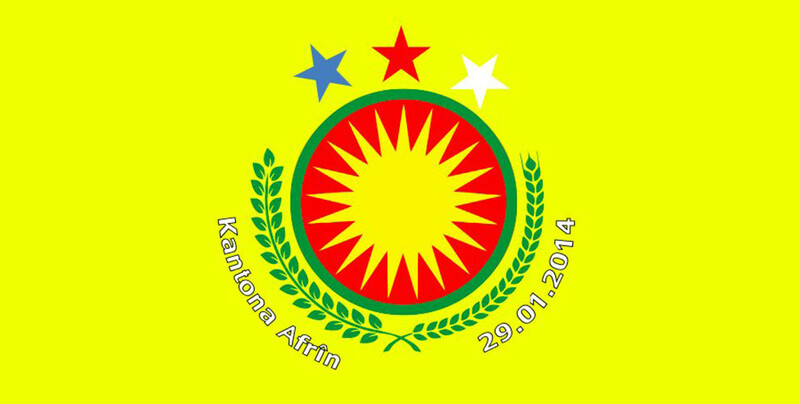 The Afrin Canton Council has issued a written statement on Turkish President Tayyip Erdoğan’s threats to invade Afrin. The statement said after the “reduced conflict zones” that include Afrin were formed with the Astana agreement, the Turkish army entered Idlib with help from Hayat Tahrir Al Sham (HTŞ) gangs. “Since day one, armed groups have fired artilleries to the Afrin border. Meanwhile the Turkish state has pressured Russia and the world to prevent representatives from Northern Syria participating in Sochi talks, but their attempts have fallen short. Two days ago, the Turkish state intensely attacked Afrin’s districts and villages from Turkish territory. The still ongoing attacks have resulted in civilians having to migrate. As the Afrin Canton, we are calling on all active forces in the region, international institutions and human rights organizations to fulfill their duties and to prevent the Turkish state targeting civilians and security in the region.